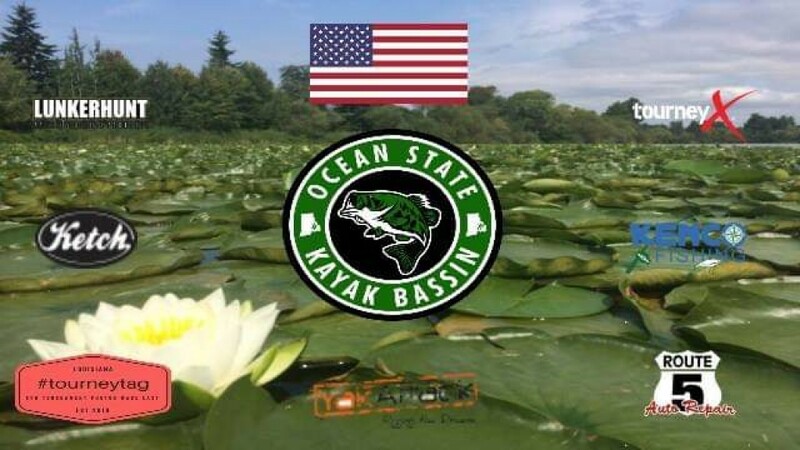 OSKB IS looking for serious kayak anglers to create a KBF partner club for the 2019 season. 100% payout minus tourney fees! Events will be $40 with $10 lunker pool optional.